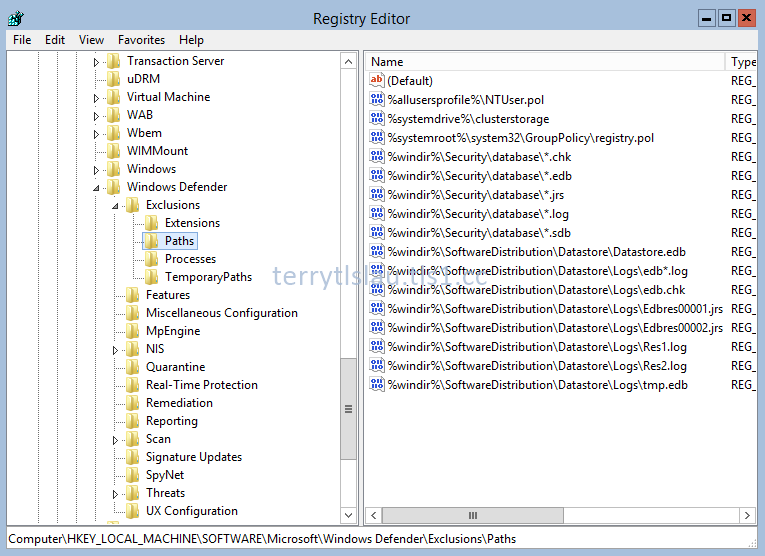 As previous post, I talked about Windows Defender on Windows Server Technical Preview. I found that Windows Defender is also installed on Hyper-V Server Technical Preview. 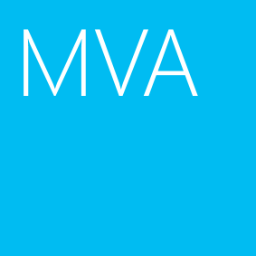 We can also only use PowerShell cmdlets to manage the Windows Defender settings on Hyper-V Server Technical Preview because there is no GUI option on Hyper-V Servers. Basically, all execution settings of Windows Defender on Hyper-V Server Technical Preview are same as Windows Defender on Windows Server Technical Preview. 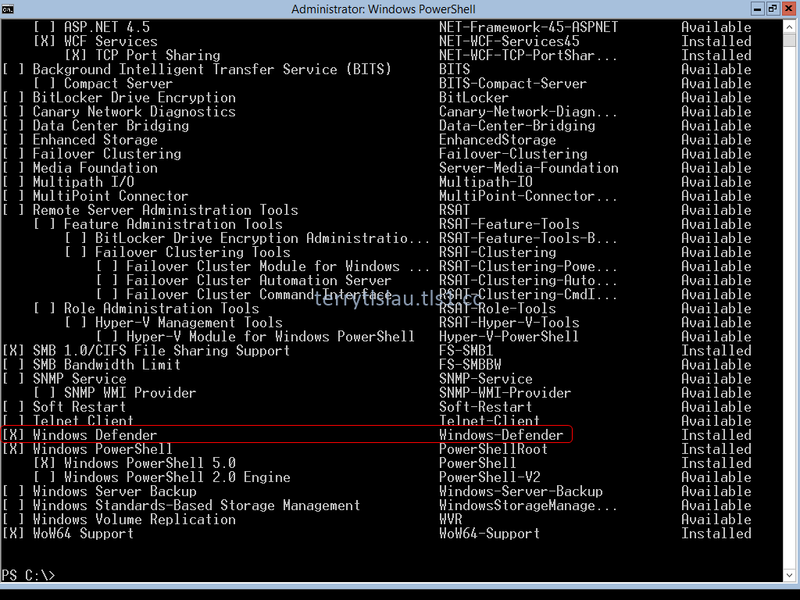 We can check the execution settings by PowerShell or Registry Editor to verify it. By default, Windows Defender doesn't exclude the process and extension which are related to Hyper-V like virtual hard disk files and virtual machine processes. We need to perform "Add-MpPreference" to exclude extensions and process names. Anyway, I think Windows Defender is a good option for us.